First time on the market. 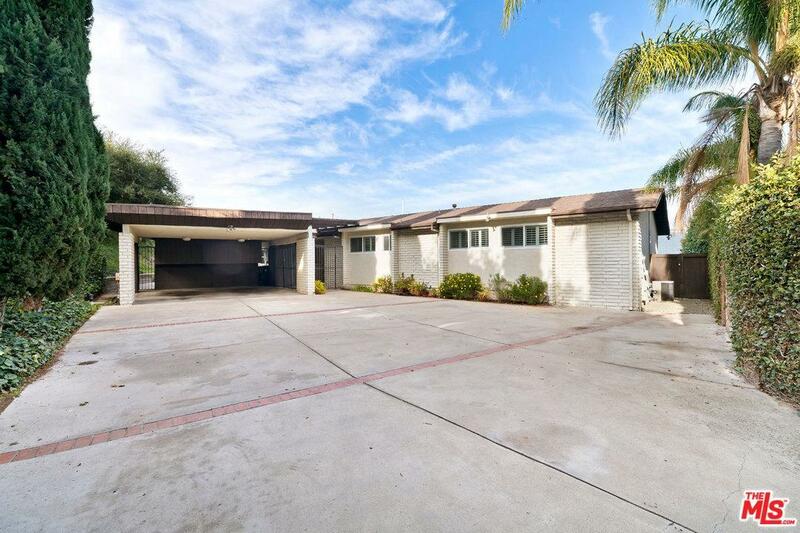 A Long private driveway and big views from this single level home on a large flat pad with grassy yard and room for a pool. Large motor court and two car covered parking. Dramatic head on views start from the moment you enter. Eat in Kitchen with Breakfast area. The family room has vaulted ceiling and fireplace. Formal Dining Room. Six Bedrooms, 4 full baths. Bedroom six used as den.